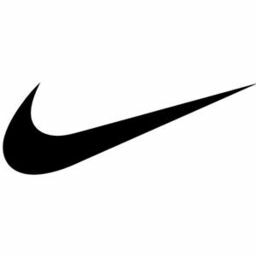 Shop Nike Store for Nike shoes, clothing and sports gear. Get the latest in footwear, apparel and accessories for men, women and children. Visit Nike Store today at Markham, Ontario's favourite place to shop, CF Markville.